The Lady Isaac S is back by popular demand! 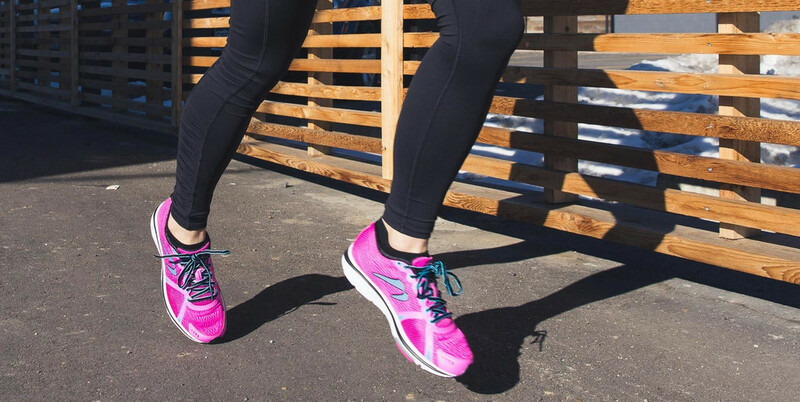 As Newton's most structured and supportive shoe it's ideal for walking, running, or anything in between. The Isaac S is for runners who want stability in a responsive, maximally cushioned ride.